Savannah, GA (September 21, 2018) Hundreds of students will have extra school supplies to help them get through the rest of the year. 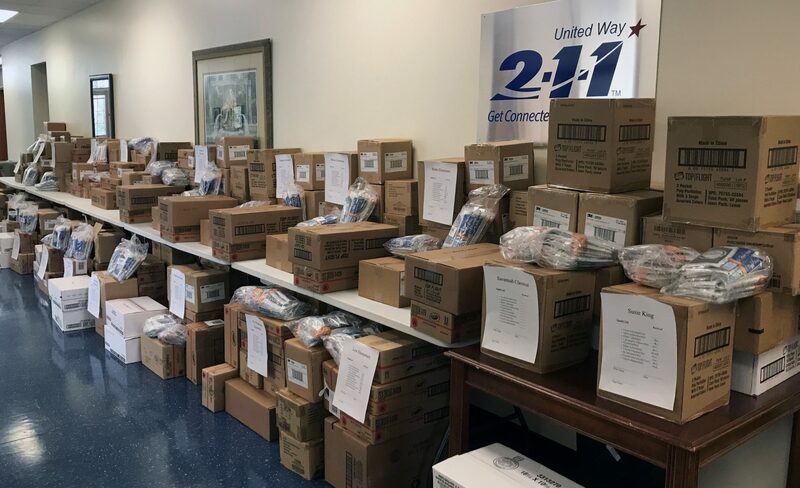 United Way of the Coastal Empire distributed five pallets of school supplies to children in need at Title 1 Schools throughout the Savannah-Chatham County Public Schools System. The school supplies were generously donated by Publix Super Markets. “For many families in our community, back to school shopping is more than just a headache. It’s a serious financial challenge. This generous donation from Publix will help ease the burden of families and allow hundreds of students to focus on learning and furthering their education,” said Deb Thompson, President & CEO of United Way of the Coastal Empire. Helping every child succeed in school is critical to the United Way’s mission. 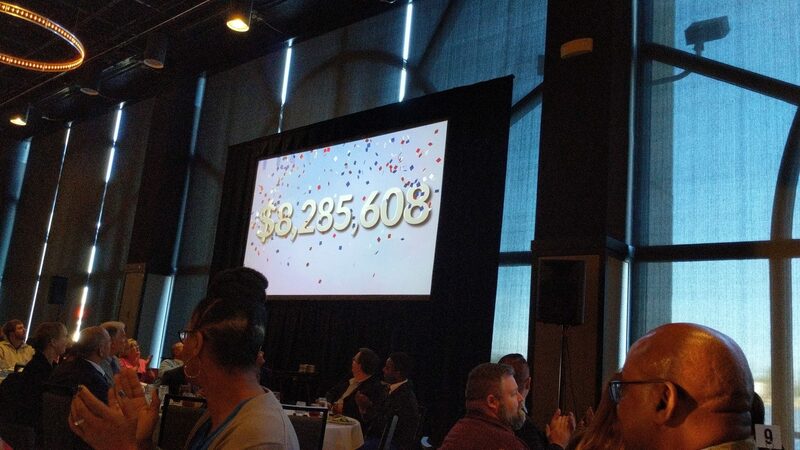 This year, United Way Community Fund invested nearly $700,000 in programs and services that strengthen literacy, help children stay on track in school, and graduate high school. The school supplies were donated by Publix Super Markets. 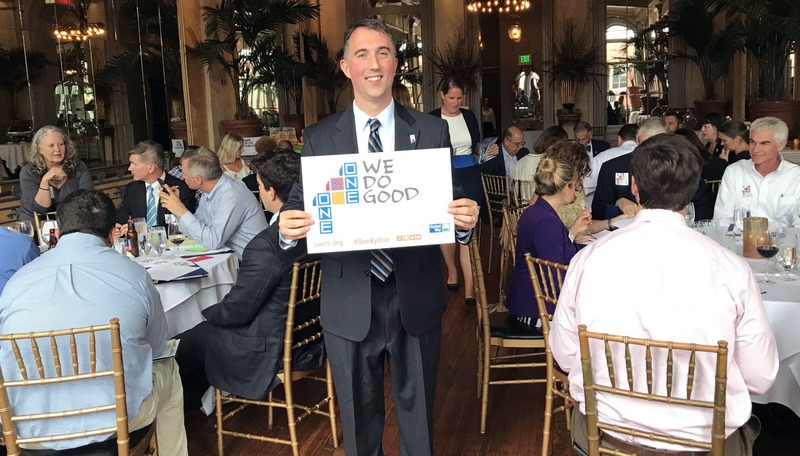 As United Way of the Coastal Empire’s third largest contributor, Publix and its associates contribute to United Way, largely through payroll deductions. The company operates nine stores in our region, and the employees’ internal contributions are matched by Publix Super Markets Charities. “When you give to Tools for Back to School, you’re helping students who may not have basic learning materials like pens, markers, crayons, or notebooks. 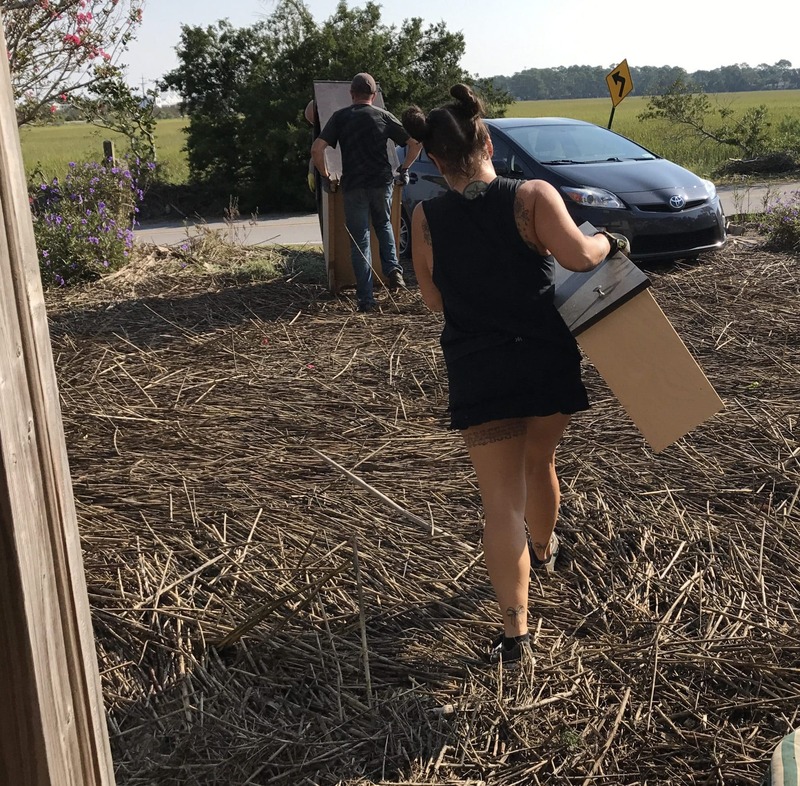 We are thankful to our customers and associates who make these vital donations possible as we support the beauty of learning,” said Publix District Manager Jay Wilcox.